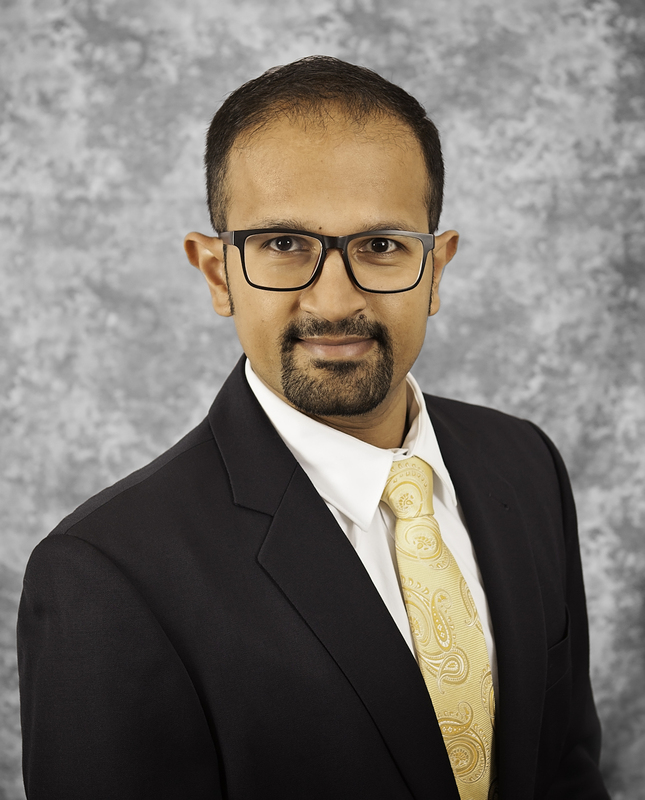 Ravi Khapekar is a graduate from the highly ranked Rush University’s Doctoral Nurse Anesthesia program. He was born and raised in India till the age of ten when he came to America. Ravi finished high school in Naperville and got his Bachelor’s degree in Biology from Roosevelt University. From there he went on to earn his Bachelor of Science in Nursing degree from Chamberlain University. He worked at Adventist Hinsdale Hospital’s ICU for over three years and was the ICU Nurse of the year. He then went on to pursue a career in anesthesia. In his leisure time, Ravi enjoys spending time with his family, friends, traveling, and playing volleyball.